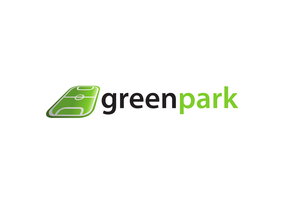 Empark is the largest parking management company in Portugal. 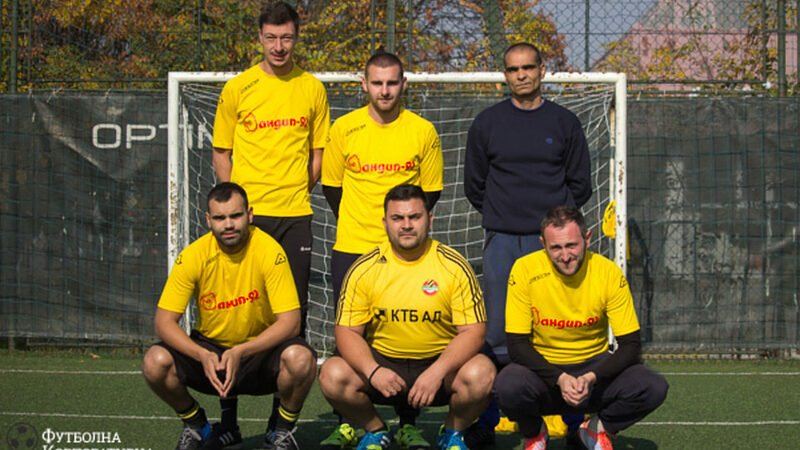 In addition to its image of quality, organization and competence in the field of business, Empark has been also showing these virtues on the football pitch, winning titles and having a very positive image. 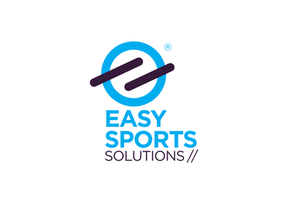 In fact, Empark is one of the first companies in Portugal which embraced the 7-a-side football. This happened thanks to Dr. Paulo Teixeira - the then Director of Human Resources and the great supporter of football training in the company. 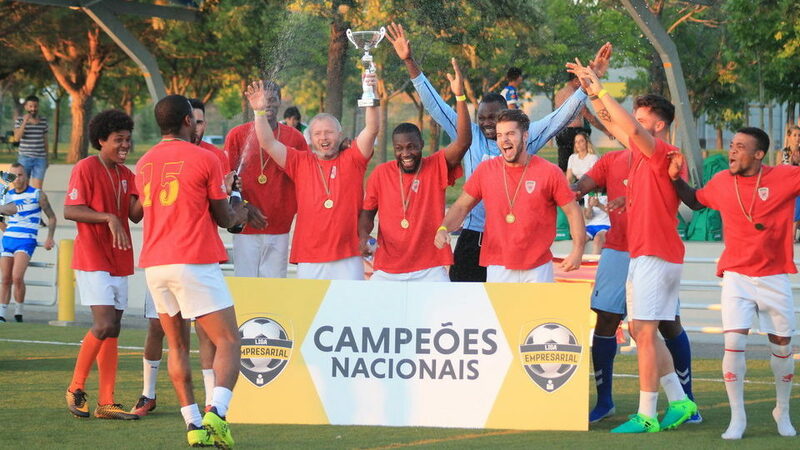 In the 2017/18 season, after the successful qualifications in Lisbon, Empark reached the National Final tournament of Liga Empresarial as one of the main title favorites. The team met the expectations and reached the decisive game for the trophy after some excellent performances. 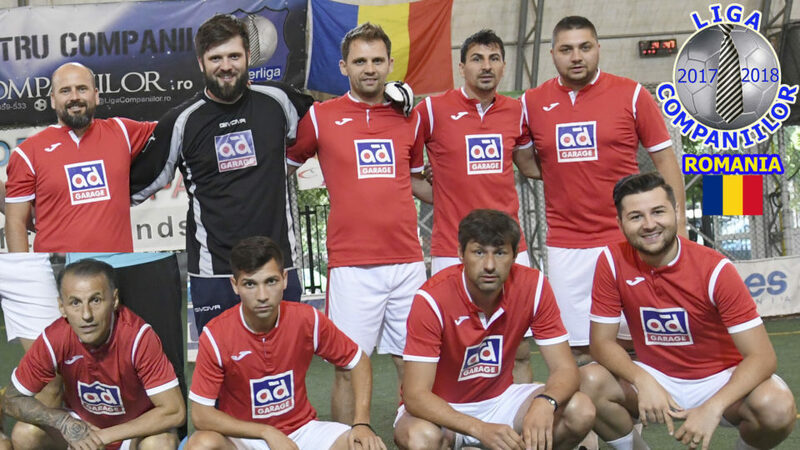 The big final game against the very strong “Orange Toldos” was decided on penalties and the goalkeeper Herlânder Sousa became the hero after saving 2 out of 3 penalties and "giving" the national title to Empark. Empark combines youth and experience and speed is its main weapon. 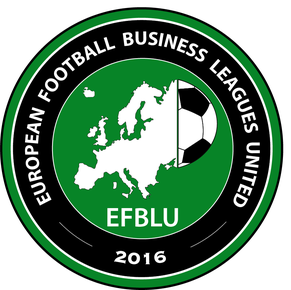 A great formation begins with great defense and this is the reason why the abovementioned goalkeeper Herlânder Sousa is probably the biggest star of this team - a team which will defend not only the name of the company but also the name of Portugal in EFBLU European CUP 2!